Hello and good day everyone, this guide'll be targeting those the small or large group of people that are inevitably going to have troubles using torrents, and or are new to them, like me. Here's the link with the download URL in place. For the PC links, the second one is archived into separate .rar files; the first is just a folder with the exact files you need at once. Personally I'm one of the people with compatibility issues regarding Utorrent (and BitTorrent, to a lesser extent), I recommend installing either of those to the root of your hard drive (I.E C:\BitTorrent) otherwise you may get an error involving or going along the lines of 'Write to disk access' or 'access is denied.' Therefore either program should be ran as administrator. After installing/and or running BitTorrent as administrator, (I'm running under the assumption/skill you did, I would provide simple instructions for both but Utorrent does not work on my computer) click on either of the two download links provided by Kretol, save the file in a location you can find on your computer and then click 'add file' in the top left section of the Utorrent folder. Step Three: Extracting and Installing! If You Used The Non-Archived Version (from the 1st link on Kretol's blog) Read Here! If You Used The Archived Version, give yourself a slap on the back, even though it may of taken longer (and read here in case)! 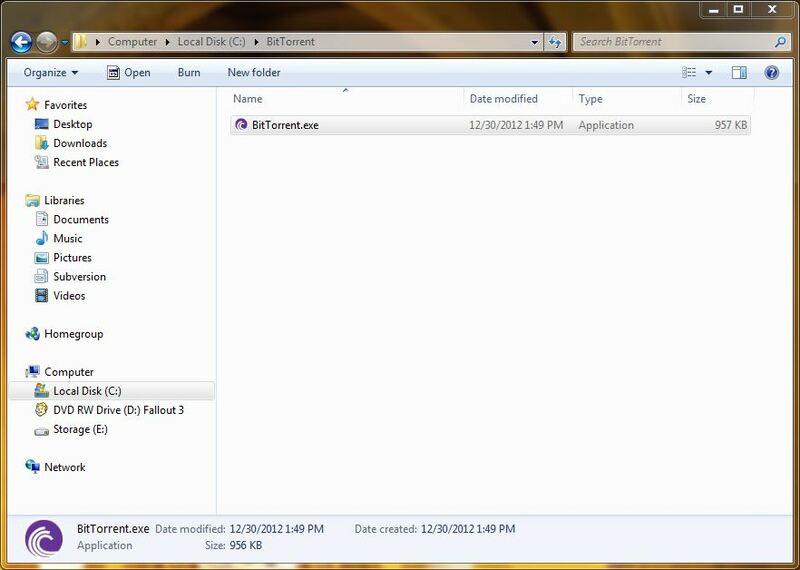 Please make sure you are on a hard drive and or part of your computer that the .exe and files can be operated and ran from, otherwise you can just open up the folder and perform the last minute house cleaning. That should get you going, now one final thing before you're all clear: Start up WoW, log in using your server account, you'll notice you won't be able to make any worgen or goblin, the easiest way to fix this is to make a character of any race, log in on it and type in: .acc add 3. And there you have it folks, please direct any questions to a reply on this thread or towards Kretol, Reigen or Delta. Please hand me feedback, specifically grammar and or technical mistakes and or suggestions. Never been the case for me! Thank you for posting in reference to others who may have that though! ..Now if I edit that, how do I put the 'You're have a bad time' meme into it...HMMM, THINK NOBLE! Also, if you do choose to download the archived version (with the 4 RAR files), you ONLY need to direct your archival program to extract the first one. It will automatically use all four files to extract everything. The files are not separated into the four different archives. I just had to explain this today. Would've been nice to reference this thread. Good Job sir! This R U Single advert makes me cringe.